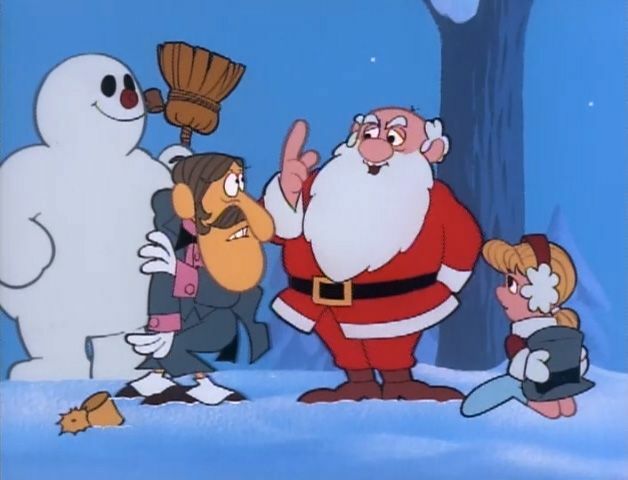 Santa in Frosty the Snowman is a no nonsense kinda guy – and he speaks a fluent rabbit. He is sweet to Karen, and is old friends with Frosty, but when he confronts Professor Hinkle he is all business. He intends for the nasty magician to learn his lesson, but is willing to give a second chance if he makes an effort. Annabelle’s Wish is arguably one of the oddest Christmas shows ever made, but how can you not fall in love with the sweet little calf who wants to be a reindeer more than anything in the world? Santa gives gifts to humans and animals alike each year to those who deserve it. When Annabelle sacrifices her gift for a friend he ~spoiler alert- grants Annabelle her wish! 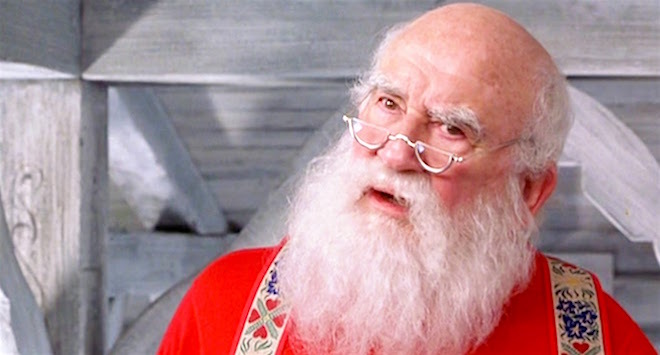 Throughout the three movies in The Santa Clause franchise, we see Scott Calvin go from being a selfish human to a selfless Santa. Even when he fully embraces his life as the new Santa, he is not without his faults, but he still works hard to keep his family together. Mickey Rooney is the OG Santa. This stop motion animation tells the story of how Kris Kringle became Santa Claus. He is a resourceful, cheerful and optimistic Santa who finds creative ways to bring toys to the children of Sombertown when the Burgermeister outlaws them. With the help of his animal friends, the Kringles and Jessica aka the future Ms Claus, they create the Christmas traditions we all know and love! Festive Fact: Paul Frees, Santa from Frosty the Snowman, is the voice of the Burgermeister!